Electronic waste (e-waste) is the fastest growing component of our waste stream, growing nearly three times faster than municipal waste. Even with 23 state laws requiring that brands take responsibility for take back and collection of end-of-life electronics, the U.S. Environmental Protection Agency estimates that less than 25% of electronic waste is recovered for recycling. Electronics are also the most hazardous component of the municipal waste stream. Computers and televisions contain lead, mercury, cadmium, and hexavalent chromium, yet most computers are currently not recycled or even disposed of properly. 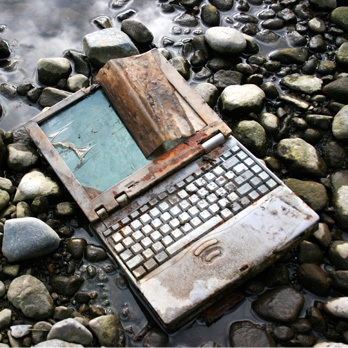 As You Sow engages computer manufacturers and electronics retailers to develop recycling and take-back policies for the cell phones, computers, and other electronic waste these companies produce and sell. The company agreed to series of three meetings in 2015 to discuss its potential responsibility for collection and recycling of electronics. As part of the engagement, it agreed to meet with experts from advocacy and recycling groups to discuss actions by other retailers on electronics take back, existing state laws and e-waste recycler certification programs. The company recognizes it will be asked to develop a policy on electronics recycling and store-based take back pilot projects. 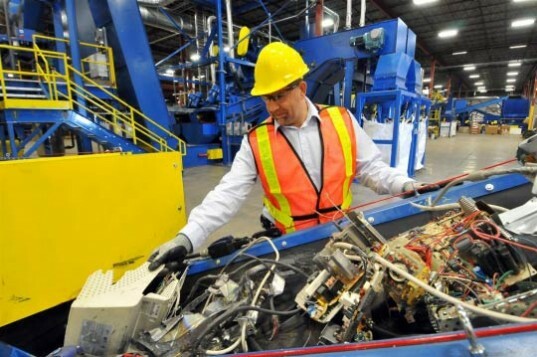 As You Sow’s Electronic Waste Recycling initiative began by working with companies like Dell, HP, and Apple to develop in-house take-back programs. While those programs are important, a variety of options are needed for convenient recycling of consumer electronics. In 2009, As You Sow’s engagement with Best Buy resulted in the company providing used electronics take-back at all its U.S. stores. In 2013, As You Sow continued to focus on electronics retailing giants, filing new resolutions with Amazon.com and Walmart. The shareholder resolutions filed with each company ask for development of an in-store program to take their customers’ used electronics.